Alcohol is one of the most debated topics when it comes to health. There has been much emphasis on the subject of alcohol consumption, with people taking both sides of the argument. When it comes to alcohols, there is in fact much diversity in the kind of drinks consumed by people. These include, among others, wines, beer, whisky, rum, etc. Coming to beer, there is one question that lingers in the minds of many, which is with regard to its safety. It is understandable that people are curious about this fact. It is only natural that people ask this question, for almost everyone is worried about their health in one way or another. Also, given that there has been a great deal of awareness in recent times, as to the dangerous effects of alcohol on the human body, it has certainly fuelled the curiosity even more. Indeed, this is a subject that divides people more than anything else. Given that beer is fairly popular among social circles, and has become something of a trend in recent times, it is clear that there is a debate going on as to the exact effect it has on the human body. The answer to this question is, however, not as clear as the question itself. On the contrary, there is in fact a lot of variation on the correct answer. Currently available research seems to suggest an almost divided opinion on the subject, with some suggesting it as good, and others calling it bad. In simple words, the answer to the question lies somewhere in between good and bad. Alcohol, being the main chemical present in beer, is something that is known to be bad for the liver. This would, logically speaking, imply that the consumption of beer is bad for one’s health. And indeed, that is the conclusion of many people, who are of the opinion that beer is bad for you in its entirety. This is however, something that doesn’t compute with the latest scientific studies. The fact is that while alcohol is bad for you, many people don’t have any idea about the subject in actual figures or research. One could say that they are in a state of confusion, due to the conflicting information that they have been getting from just about everywhere. At the same time however, the study does add that there is a limitation on who exactly is to be allowed to consume beer. Some of the people who are advised to refrain from beer consumption include pregnant women, children, adolescents, those with liver disorders, depression, etc. Another thing to note here is that the aforementioned groups of people are to refrain from any quantity of beer whatsoever. Also to add here is that beer is something to be avoided for those who have a risk of addictions, since the consumption of alcohol may shift from something that is an occasional indulgence, to severe alcoholism. This may not always be the case but it is in simply words, a precautionary measure. In simple words, it is a good idea to restrict the consumption of alcohol, in all its forms beyond a certain point. While there is certainly evidence that beer and other alcohols may have a health benefit, it is something that applies only when consumed in moderation. As soon as the moderation point has been crossed, it turns from being good to becoming something bad. Also, this is something that applies to everything ranging from beer to alcohol and everything in between. It is not something that is in any way specific to just beer alone. As for those who would like to abstain from all alcohol, there is certainly nothing wrong with it. There is nothing wrong if you prefer to avoid alcohol in its entirety, whether for the sake of health, religion, preference or for that matter anything else. There are several reasons as to why people would avoid the consumption of alcohol, all of which have their own unique merit and validity. It is a personal choice and if that is what you believe is good for you, and then by all means, go for it. However, do make sure that it is something you will have to engage in based on your own convictions and choice, rather than being something that you is forced into. What it all comes down to at the end of the day is that it is your life; and ultimately something you will have to figure out on your own. In all, it can be said that there is really no clear cut answer as to whether beer is good or bad for you; while it may have a good effect in some cases, there are others where it might prove to be bad. The reason for this is because of several factors, all of which play a unique role in influencing how it interacts with the body. This variation in the way everything plays out makes it rather difficult to know exactly how to approach the subject. However, it can be said that beer consumption, just like in the case of any alcohol, when done in moderation, should work out in the long run for just about everyone in a safe way. As long as you are sticking to an upper limit of around one drink for women or two for men, you should be able to do fine in the long run. 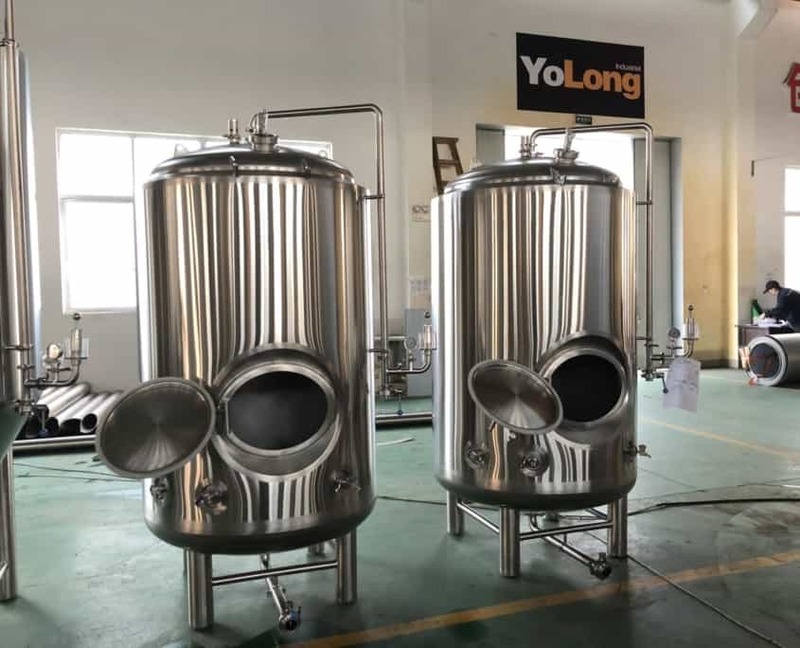 https://yolongbrewtech.com/wp-content/uploads/2019/03/zz.jpg 349 500 yolongbrewtech https://yolongbrewtech.com/wp-content/uploads/2018/06/logo-s.png yolongbrewtech2019-03-27 03:29:292019-03-30 02:31:25Is Beer Good For Health? Beer is among the most favorite beverages of people from all over the world. Do you want to know how this beverage is made? Then, this article is for you. 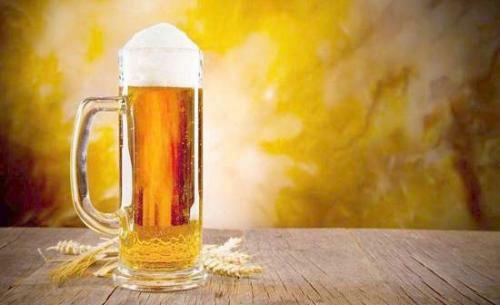 In making a beer, you need 4 main ingredients such as water, barley, yeast, and hops. In this process, the primary purpose is to extract sugar from the grains (commonly barley). With that, the yeast can transform into alcohol and CO2 which creates beer. The process of brewing begins with malting. The grains which are usually from barley, and sometimes from wheat are harvested and processed with heating, drying out, and cracking. Malting is performed to isolate the enzymes needed for brewing. It was needed to make it ready for the next procedure. After malting, the grains will undergo in a mashing procedure. The grains are steeped in hot, but not boiling water within one hour, and sort similar to producing tea. With this procedure, the enzymes in the grains are activated which make it break down and release its sugars. Then, you can now drain the water from the mash that is already filled with sugar from the grains. The sweet and sticky liquid from it is called the wort. It is considered as unmade beer which is compared to how the dough is unmade bread. The next step is boiling. The wort will be boiled for an hour while the hops and other spices are combined several times. If you are not familiar with hops, these are the green and small cone-like fruit of a vine plant. The hops offer a bitter taste for balancing out the sugar in the wort. It plays a significant role in adding flavor. Even more important, it also serves as the natural preservative that is their original use. After the boiling process is finished, the wort is strained, cooled, and filtered. Then, it will be stored in a fermenting vessel and add yeast on them. In this case, the brewing procedure is already done, and the fermentation process begins. The beer will be stored for several weeks in a room temperature which is usually in the case of ales or more weeks in cold temperature in the case of lagers. On the other hand, the yeast will also work for fermentation magic. Commonly, the yeast eats up the sugar in the wort and spits out the CO2 as well as alcohol as waste products. After a long process, you can now enjoy an alcoholic beer. Meanwhile, it is still uncarbonated and flat. The flat beer will be bottled and will be artificially carbonated similar to soda. It can also be bottled conditioned. It can be allowed to carbonate naturally with the CO2 that the yeast produced. After it was aged for anywhere in a few weeks or a few months, you can now drink the delicious beer. Your effort in the production of beer is all worth it because of the delicious and excellent quality that it can offer you. Your time and effort are worthy enough because of its amazing taste. 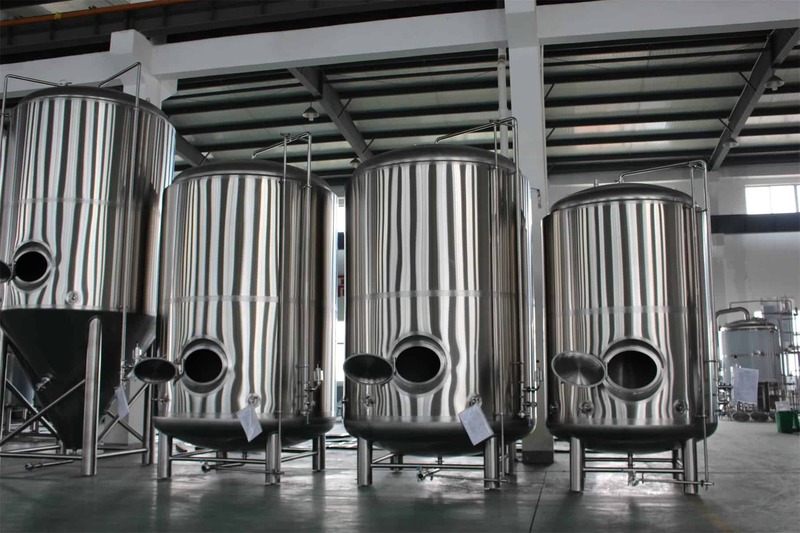 To produce a delicious and quality beer, you will need some raw materials like cereal grain (corn, barley, and rice), pure water, hops (scientific name Humulus lupulus) and yeast. These ingredients are essential since they can have a high impact on the color, flavor, carbonation, alcohol content as well as other subtle changes in your beer. The grains must be properly stored and handle to produce the best possible quality of the beer. On the other side, the hops are also formed of cultivated perennial hemp that used for the flavoring of the product. The useful portions of the vine which are the sticky ones are produced from the bloom. It is estimated to use around 16kg or 35 pounds of barley malt and 7kg or 15 pounds of grain for every 31-gallon beer barrel. A considerable amount of water is also essential not only as an ingredient, but to keep the cleanliness of the equipment used for brewing. 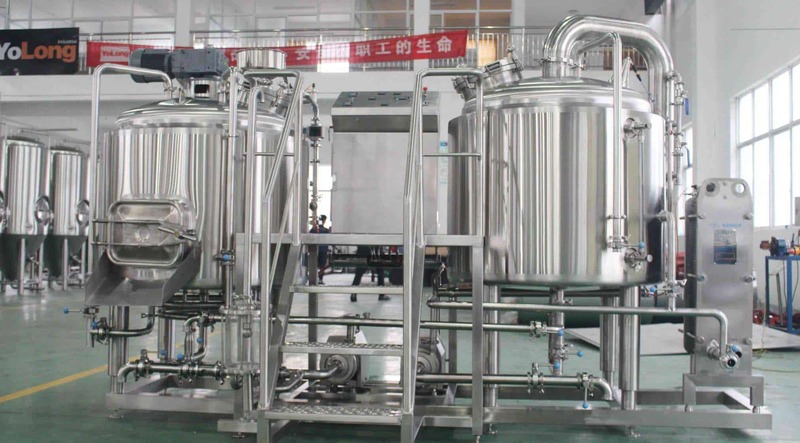 When it comes to producing beer, high water in iron or lime interferes with the fermentation procedure. Moreover, it can also discolor the finished product. Yeasts also play an important part because they are fungi that are microorganisms that can lessen the sugars to alcohol during the fermentation process. Most brewers’ yeasts are guarded trade secrets. 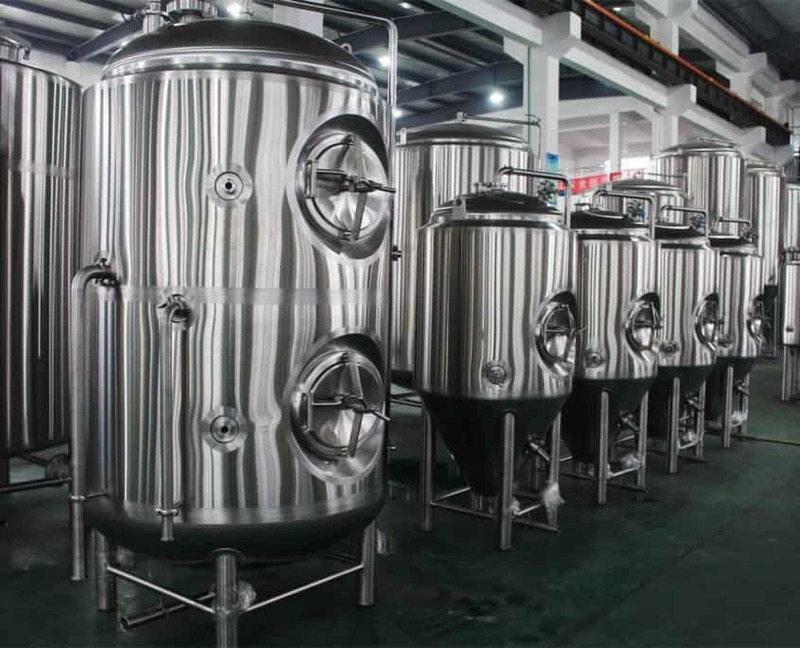 Outside the beer, the procedure also needs different cleaning chemicals and acids for maintaining and sterilizing the brewing equipment. Then, after this, it requires proper packaging that includes aluminum for cans, cardboard products for boxes, stainless steel for kegs, glass for bottles as well as other commercial dispensing materials. 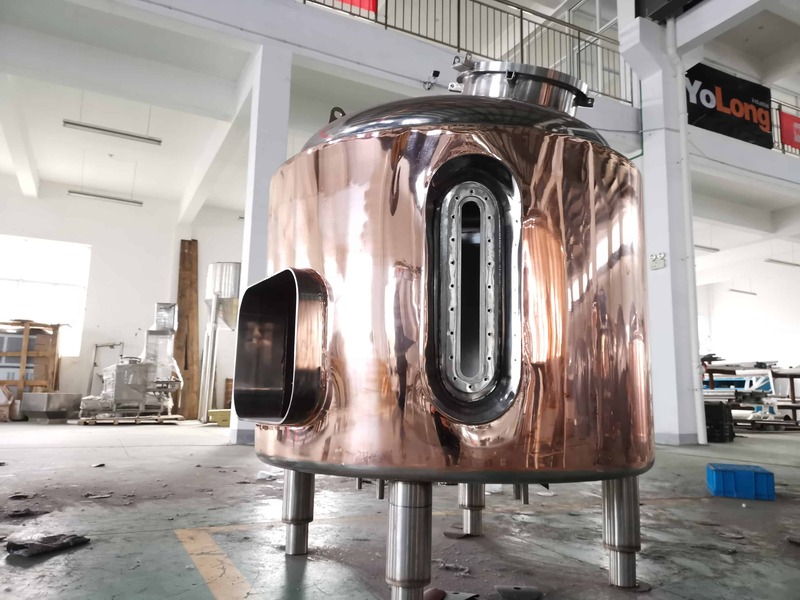 Most of the brewing equipment is stainless steel and copper brew kettles. It cannot be denied that beer is popularly knowns as one of the best beverages that are brewed for centuries. They are produced through fermentation of yeast on malted cereal grains that are combined with hops and water. Ever since the brewing evolves from a cottage craft into a modern market, the rise of beer production becomes popular in the different parts of the world. It is estimated that Germans consume the most beer for around 40 gallons per person each year. Beer drinkers in the US are also ranked 14 in the world. The American breweries manufacture approximately 156,900 million beer barrels every year. Every barrel is equal to 117 liters or 31 gallons. The early brewing beer attempts were around 7000 BC in Mesopotamia. Greeks and Egyptians brewed alcoholic beverages through different procedures, but the term beer does not use in the early languages. 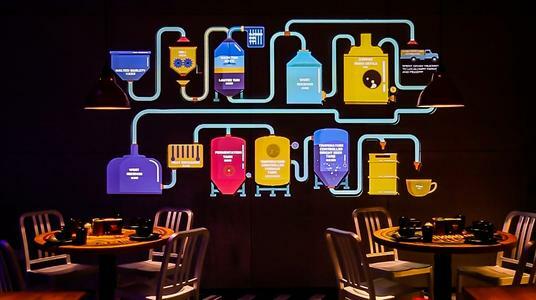 The Babylonians provide brewing recipes which are made with malt brew. 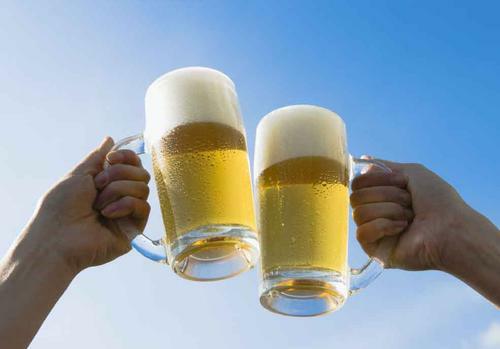 In today’s modern era, beer is still one of the most famous and favorite beverages of people all over the world. You can avail it in different beer stores, and you can choose the one that suits your taste.